Tomas Alfredson left a good impression on critics back in 2008 with the well-reviewed ‘Let the Right One In’, and followed it up with the slow burn cold war espionage film ‘Tinker Tailor Soldier Spy’ in 2011. Six years later his new film ‘The Snowman’ comes to cinemas, based on the novel, the film follows the trail of a deeply flawed detective investigating a series of murders where the killer leaves snowmen as a calling card. 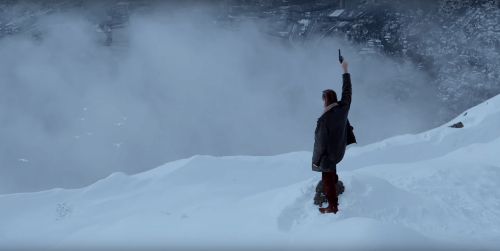 Alfredson’s film is a slow paced murder mystery, that is well shot with an engaging visual style that crafts together creative visual sequences and makes effective use of landscapes and settings in telling its story. Plot wise the film opens strongly and sets up its premise quickly, from there it settles into a slow detective tale with a storytelling technique that is ends up being quite disjointed. Splitting it’s time across a few key sub-plots the film explores different time periods while seeking to weave them together as the film progresses. 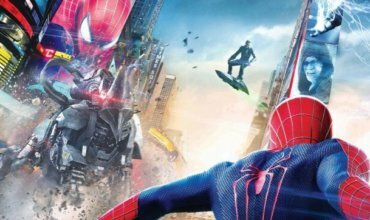 This has mixed results as the film struggles to bring these different elements together in a cohesive manner so that the when the main payoffs are revealed they aren’t as dramatic as they otherwise might have been. 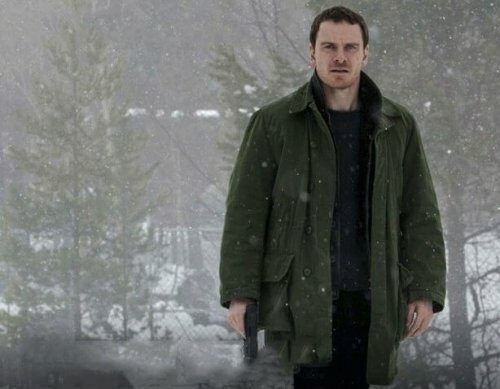 Fassbender’s Detective Harry Hole is battling his own personal demons while seeking to solve the murder mystery, he is teamed up with Rebecca Ferguson’s rookie character but the pair fail to demonstrate much onscreen chemistry in their scenes together. In support roles are a barely recognisable Val Kilmer, and an under-utilised JK Simmons which left me wondering why he was cast at all. The film is clunky with its character development, only taking the time for fairly superficial characterisations across the board, it’s also clearly trying to relate all its key story threads to a common point but just isn’t able to link them up in a dramatic sense. With a confused narrative, the film struggles to maintain the audience’s attention or develop effective suspense. The investigative elements aren’t articulated in a particularly interesting way, and while its serial killer backstory is engaging and emotive, the film doesn’t really utilise it in a dramatic fashion. Alfredson doesn’t shy away from some gore factor when the story calls for it, and the crime scenes certainly stand out as some of the more impressionable sequences in the film, however for each good element there’s something drab or just odd such as ridiculously sized spy cameras, and snowmen popping up quickly or in what seem to be cumbersome places for a killer to quickly manifest before fleeing a crime scene. 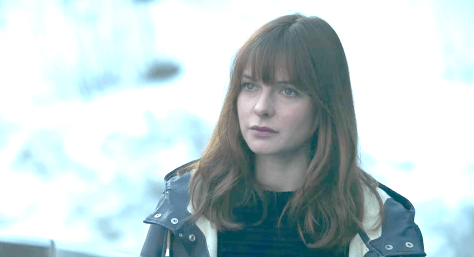 The Snowman still delivers a quietly entertaining and slowly paced investigating murder mystery that really struggles to be engaging, many of the elements don’t work and it’s simply not going to leave much of a lasting impression. While this is one story in a series of novels that might be under consideration for franchise material, it’s difficult to imagine this incarnation of the Harry Hole character continuing past this one instalment. I’m giving the Snowman 4 out of 10, you can see it in cinemas around Australia now.